Awww, that's so sweet looking. It's quite pretty ^^ I like it. wow~ i can say, this one of our masterpieces ani-chan. I really like this wallpaper. 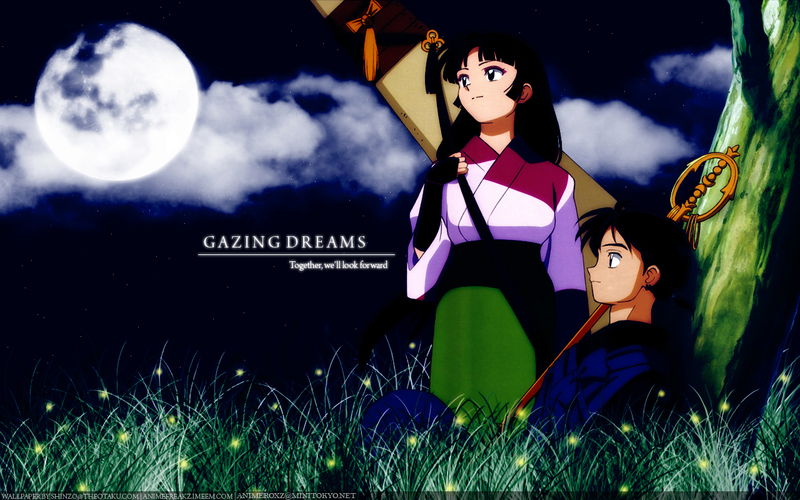 Que hermosos se ven Miroku y Sango. Nice work! It's lovely! Thank you for sharing!